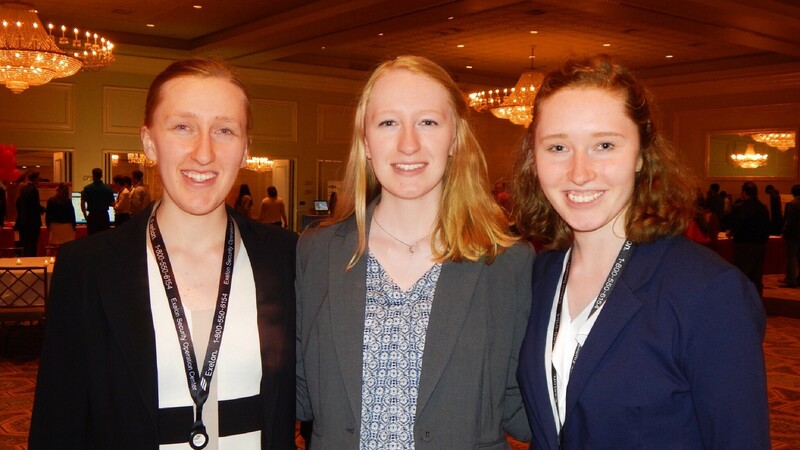 When the school year came to a close, my two sisters and I turned to ComEd to find new opportunities. This summer, Alexandria (22), Katherine (20) and I (17) have been working as summer interns to gain professional experience with the company. Katherine and I are both alumni of ComEd’s annual Icebox Derby, but this is our first internship with ComEd. I’m an intern for the management quality and analysis team in customer operations. The team’s role is to make customers’ calls with customer service representatives as efficient as possible. During my internship, I have observed these calls, helped determine the source of audio issues and collected systematic data from calls and their evaluations. Going into this internship, I did not expect to get such an in-depth exposure to this part of the company. It has been a huge learning curve, and there is still so much more to explore in customer services, the power industry and the corporate world. I am a senior at Glenbard West High School and am planning to study mass communications in college. Together, we have come to work at ComEd to both contribute and develop our skills. There are opportunities for so many types of professionals here at ComEd—no skill set is taken for granted.